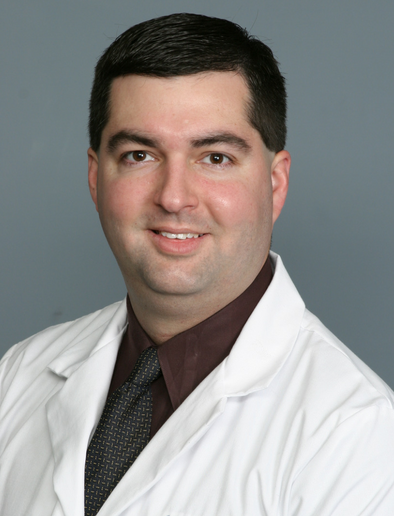 Dr. Joseph Nemanich is a board-certified general orthopedic surgeon offering management of various musculoskeletal conditions including cartilage and ligament injuries, arthritis and fractures. Dr. Nemanich has developed a special interest in treating adult reconstruction and has published numerous research articles focusing on joint replacement. His training also includes sports medicine and orthopedic trauma. Our goal is to help our patients get back to their regular lifestyle as soon as possible.